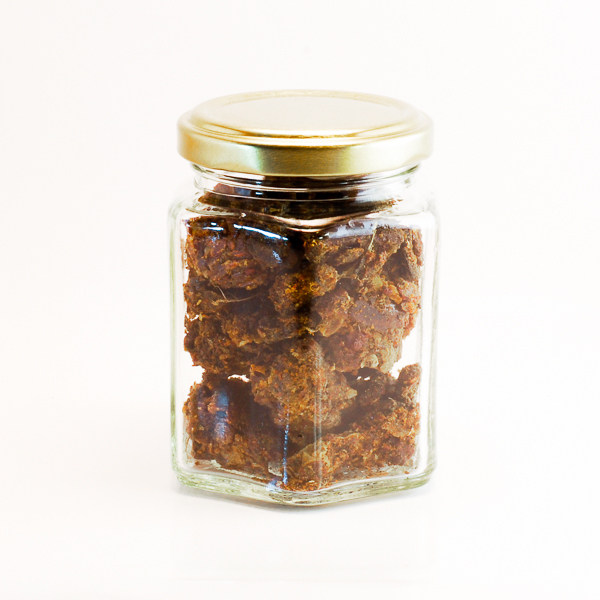 Propolis is known for its exceptional antimicrobial activity. eye injuries and burns - dig in aqueous solution. 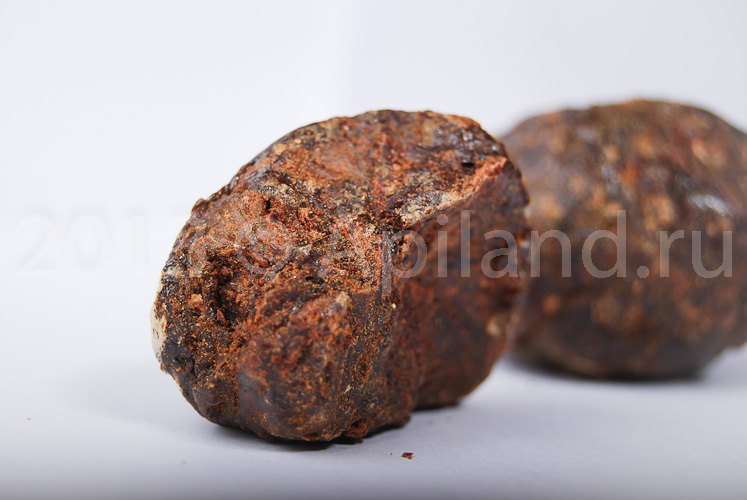 Native dry propolis can be chewed a chewing gum for the treatment of diseases of the oral cavity and throat.